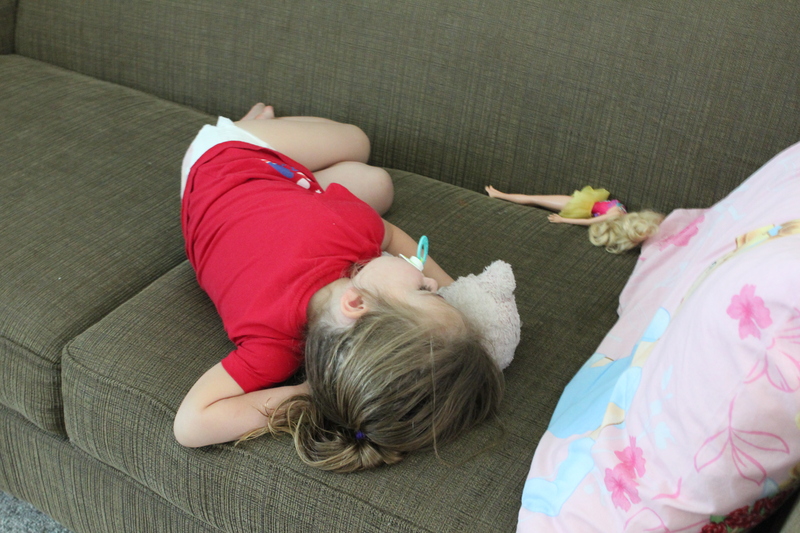 As millions of parents and grandparents would agree, children who are 3 ½ years old need a nap. 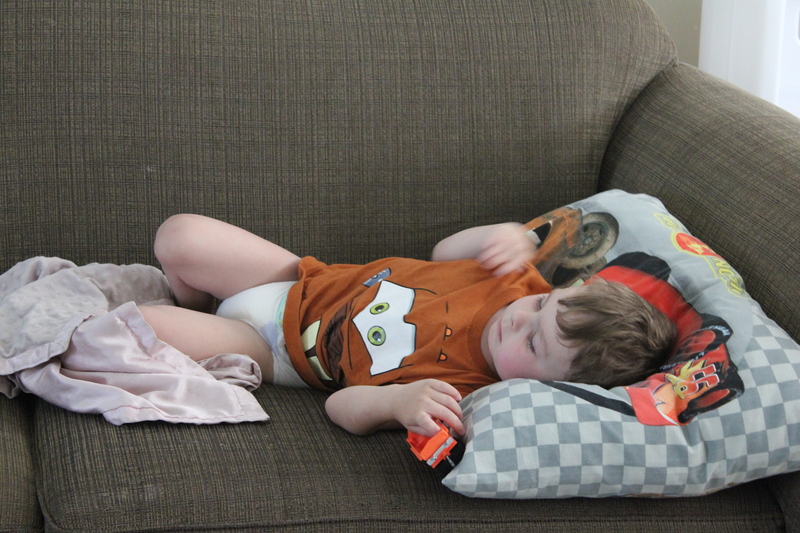 If Ammon and Carter do not get naps, by 8:00 pm , they are MONSTEROUS! For nearly a year, they have not had a regular, napping schedule in the afternoons. Carter and Ammon took their annual swimming lessons at the YMCA this past April. It was twice a week. On those days, I made Carter and Ammon take a nap so they would be refreshed to enjoy their lessons. It worked so well that I decided to continue the trend. They were both asleep within the next 5 minutes. I couldn’t help but smile and think of how they took it for granted that I took a nap as well. I wish!! The Circle of Life………………….you too, Haven, will once again take naps! lol!